Eid al-Adha is here! And more than the prayers, the hush-bush, the food, the gifts, the rush of happiness or even the Eidi lies the meaning behind it! Right? Many of us, Muslims or not, do not have our facts straight about this one. And so many times it may have also happened to you that your non-Muslim friends asked you something about your festival and you had no clue! 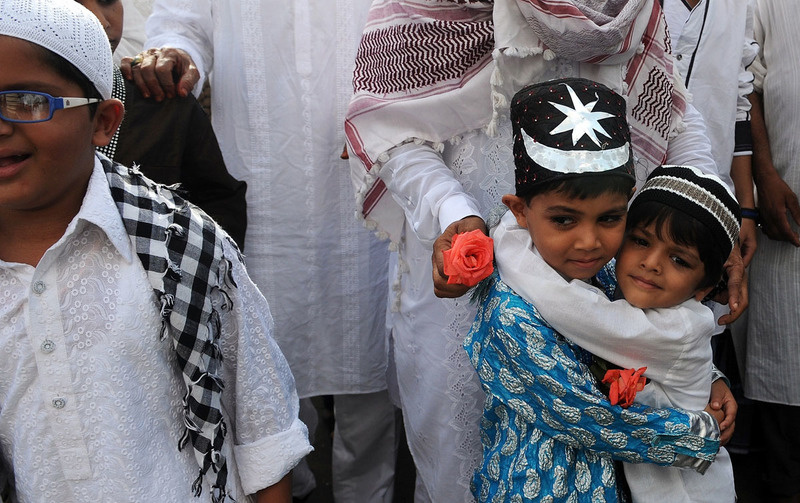 So what really does Eid al-Adha mean? What is the concept behind it and why is it celebrated? Well, we say, you all should know these 5 easy facts by heart! 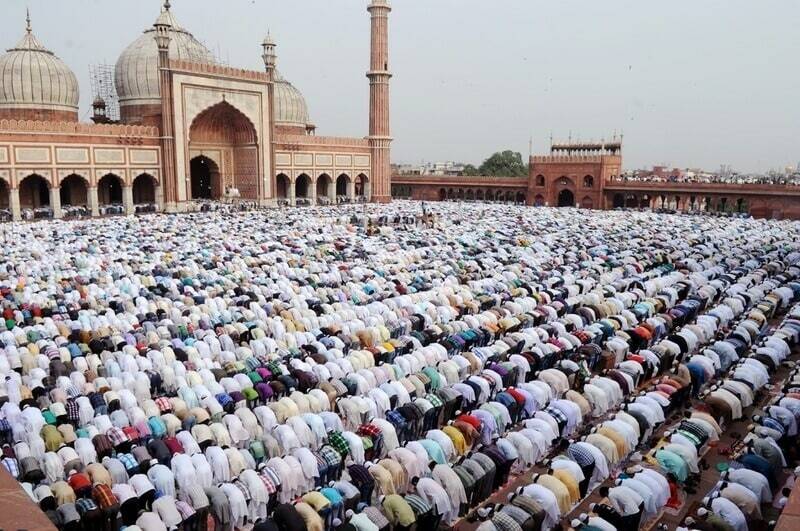 It is different from the other Eid. We repeat, it is different from Eid al-Fitr, because that one marks the end of Ramadan whereas this one marks the sacrifice of Ibrahim’s (messenger of God) son. 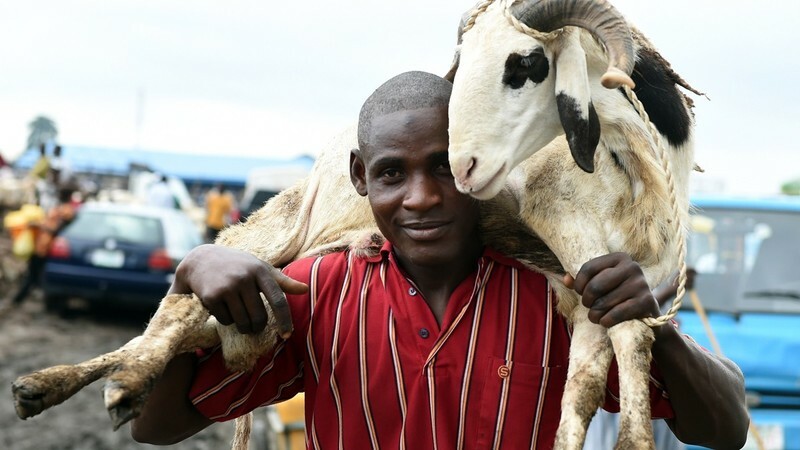 The sacrifice of an animal can include any of the animals like sheeps, cows, goats, buffaloes or even camels. In India, the goat (bakri) is sacrificed; out of which, one portion is donated to the poor and needy, the other to the relatives and the last third can be kept with ourselves. The term “Eidi” refers to gifts, money or even flowers that people give each other on this day. There is also a concept of Secret Eidi (the Islmaic version of Secret Santa) and we’d say, it is not a bad idea to implement it today in your workplace! 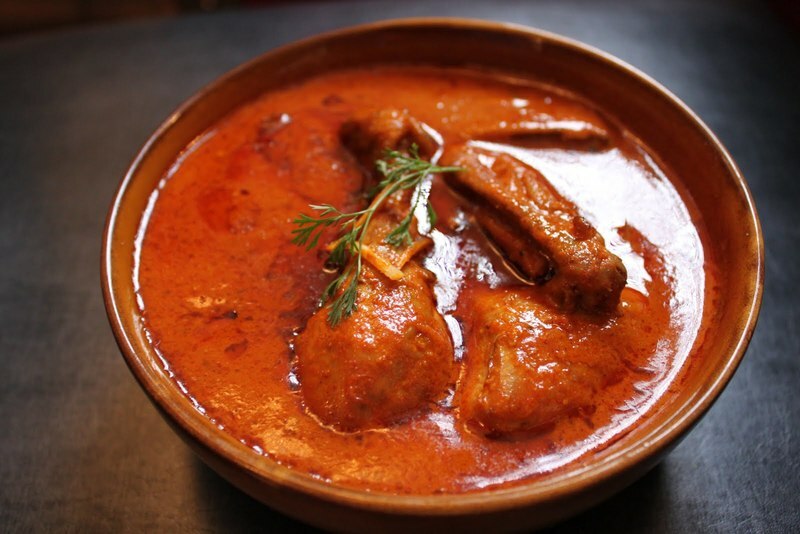 Who does not love Mughlai cuisine? And to top it all, Eid! Sheer Korma, Ras Malai, Kheer, Haleem, Mutton Biryani, Mutton Korma, Kebabs, and what not; it is all there and happening at your Muslim friend’s house! PS Kindly do not expect much chicken today, ‘cause, mutton all the way! The greetings in Islamic religion are very special! 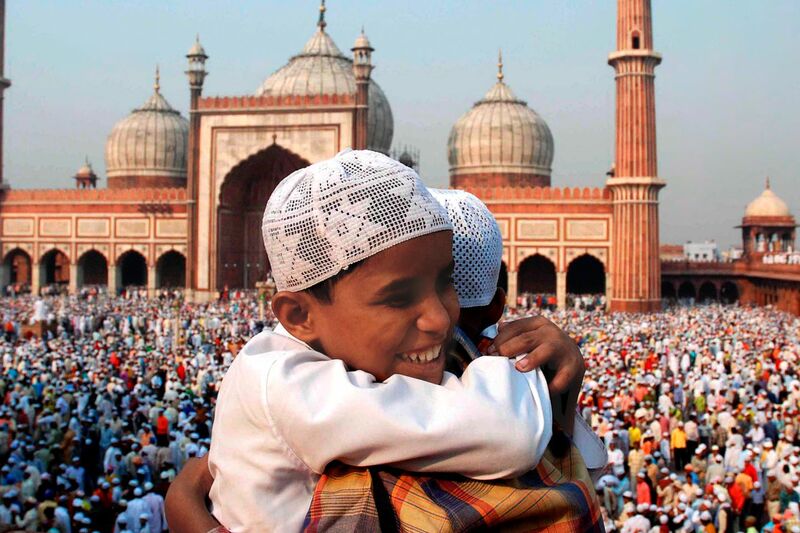 Make sure when you meet your Muslim friend today, you say As-salamu alaykum which means “Peace be upon you”. Or if your friend says that to you, do not stay still. Respond them by saying the ideal Waʿalaykumu s-salam which means “and upon you, Peace”. Keeping all of the above common aspects of Eid al-Adha in mind, here’s wishing Eid Mubarak to you guys!